AltaPoint Electronic Health Records (EHR) Software is an Electronic Medical Records (EMR), Practice Management (PM) software, and Revenue Cycle Management (RCM) service provider. This software is designed for medical practices specializing in Mental Health and Substance Abuse Disorders. AltaPoint EHR Software is available in both Cloud and on-premise based solutions. Physicians can choose between either of them according to their needs. 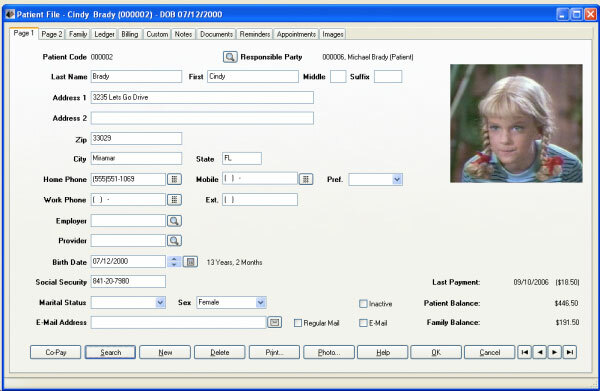 AltaPoint EHR software. It includes many prominent features like EMR software, Patient Documentation, Patient Profile Management, and Authorization Tracking. 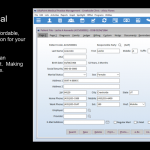 E-prescribe option is also available within the AltaPoint EHR software package which allows practitioners to send prescriptions and refills to over 70,000 pharmacies nation-wide. AltaPoint Revenue Cycle Management (RCM) software helps practices in billing for faster business and greater approved claims. AltaPoint RCM software authenticates claims and then tracks them for reimbursement. The practice spotlight feature provides users with a single-screen view of important practice statistics, such as daily patient count, billable work, and daily revenue from co-payments. AltaPoint EHR Software features a strong and fully integrated Practice Management solution that does more than just scheduling. 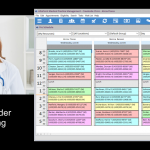 The customizable statements allow clinicians to send automated alerts, Manage appointment cancellations, and multi-provider scheduling. The cloud-based software also offers an interface with Amazing Charts and Practice Fusion EHR providers without requiring a third-party application. AltaPoint Electronic Medical Records (EMR) Software is an ICD-10 and CMS-1500 compliant. It is also 5010 standards HIPAA (Health Insurance Portability and Accountability Act) complaint which is necessary for practices to ensure that Patients Health Information (PHI) is safe from any kind of theft, loss and natural disaster. AltaPoint EMR Software is compatible with every device with the internet and provides mobile applications for both Android and iOS-based devices so that physician can access their clinical data from anywhere and anytime. Pros: Being able to use a mobile application for both Android and iOS-based devices as an AltaPoint EMR. Verdict: We found at that time to be the best system for us. Shannon, Family Health Care Center.